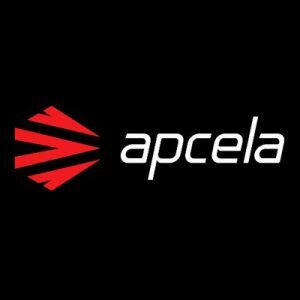 Apcela, a Herndon, VA-based high-performance application delivery company, closed additional funding from existing investor Claritas Capital. 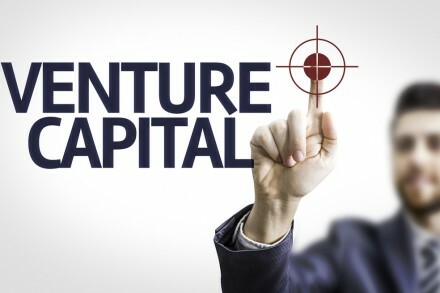 The company plans to use the funds to further accelerate product development and strengthen operations. Led by Mark Casey, CEO, Apcela enables enterprises to manage application performance in hybrid IT environments via a global platform that securely accelerates applications and data between legacy enterprise datacenters and the cloud. The company serves more than 100 clients including many of the Forbes Global 2000 in financial services, biopharmaceuticals, engineering, healthcare, and manufacturing across 185 markets in 41 countries worldwide. Apcela has also appointed Jack Dziak as President and COO. 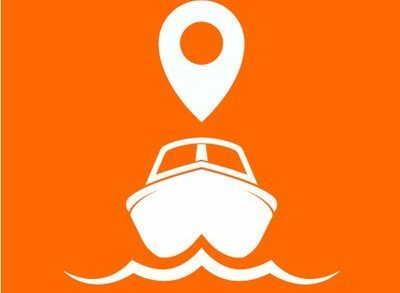 Dziak is an industry veteran with experience managing complex technology P&Ls, product management and solutions engineering, financial management, strategy and M&A. Prior to Apcela, he was EVP, Global Products at Sungard Availability Services, managing the P&L and portfolio of enterprise cloud services, disaster recovery, security, and other virtualized production services. Throughout his executive career, Dziak has held C-level positions with Neustar, Inc., Sprint Nextel, and MCI Communications. He started his career in strategy and technology consulting with Coopers & Lybrand LLP, and as a Partner in Accenture’s Communications and High-tech industry practice.